Thian Hock Keng continues to preserve its tradtions and culture till since its construction in 1840. 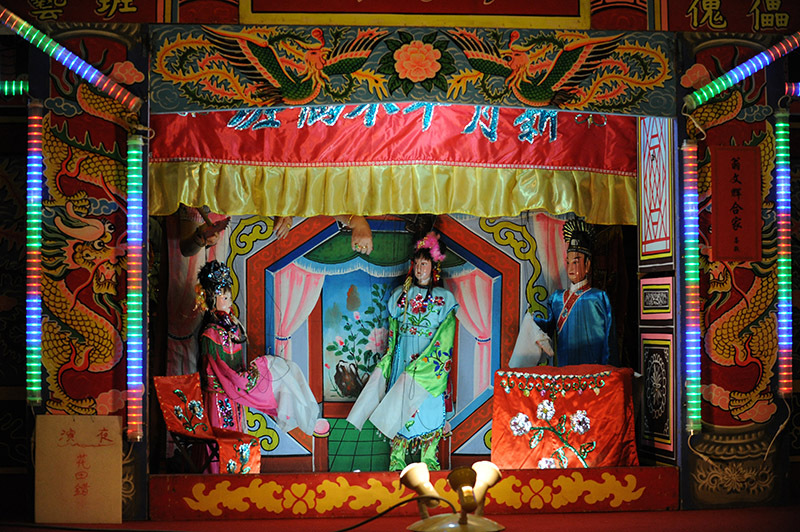 Traditions such as ‘one year 10cents for prayers to Tai Sui’ and performances including Nanyin, Getai and traditional Hokkien puppet shows still remain after decades. Despite the rapid development of Singapore, Thian Hock Keng still believes in staying relevant without compromising its roots. It remains steadfast to preserve our culture and heritage. 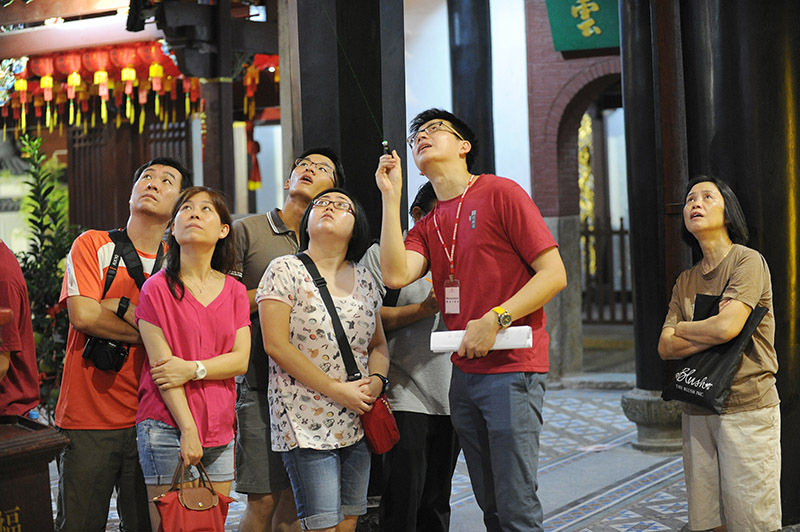 Free guided tours are held annually to introduce the 177-year old temple’s history, customs and faith to the public. It is important to recognize and carry forward the tenacity, perseverance and resilient spirit of the Hokkien forefathers.